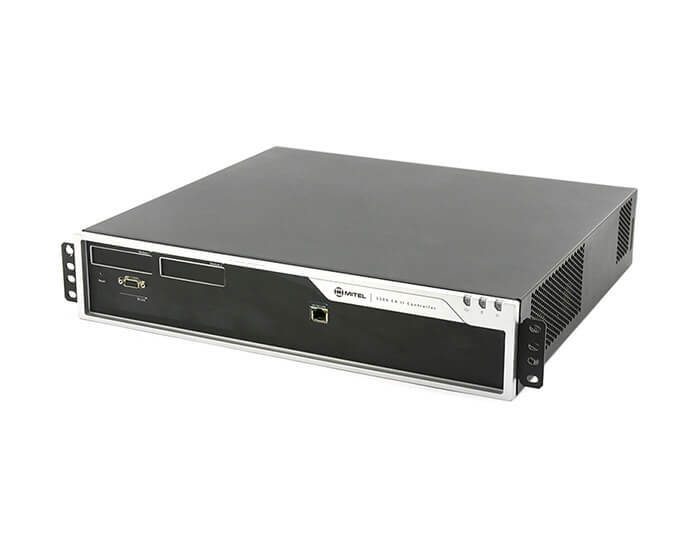 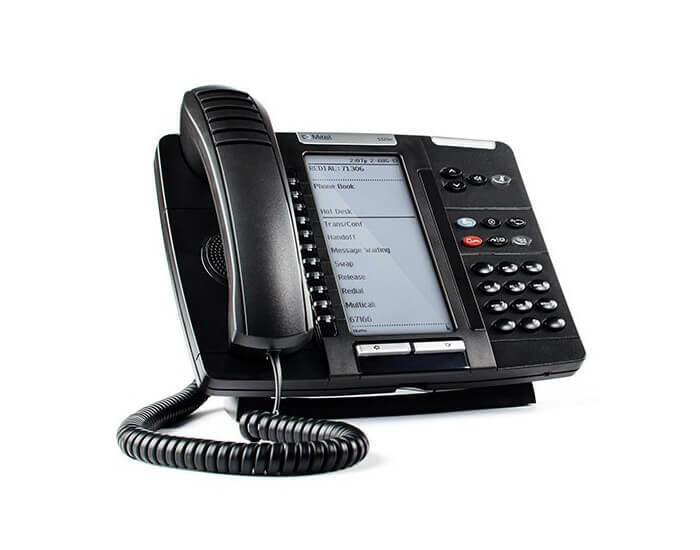 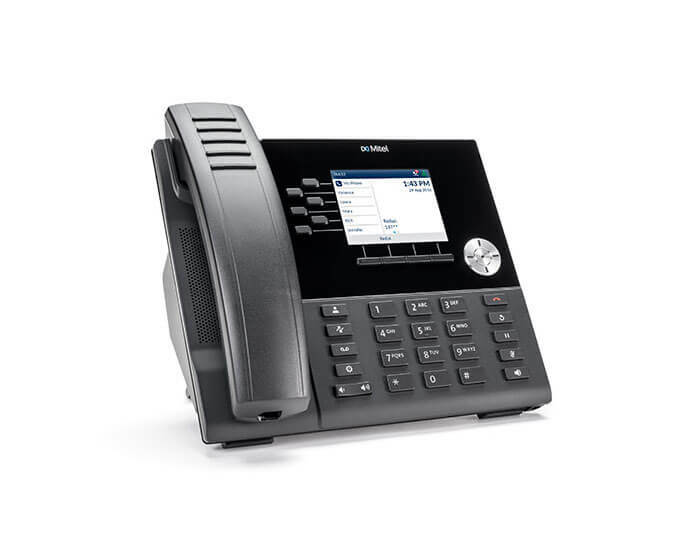 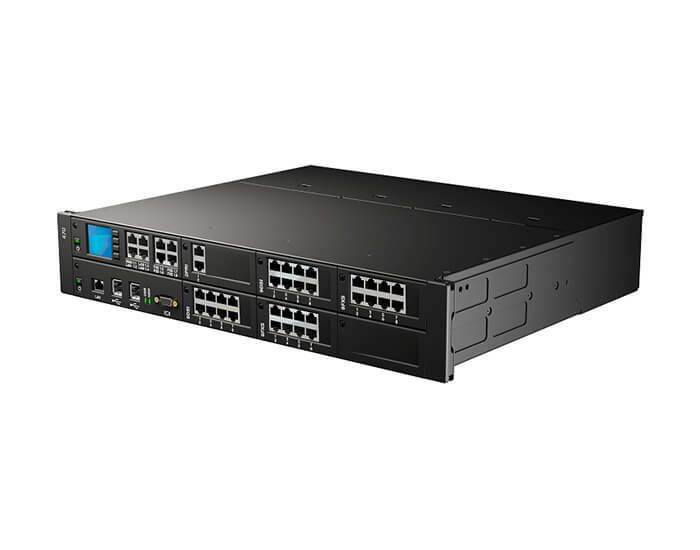 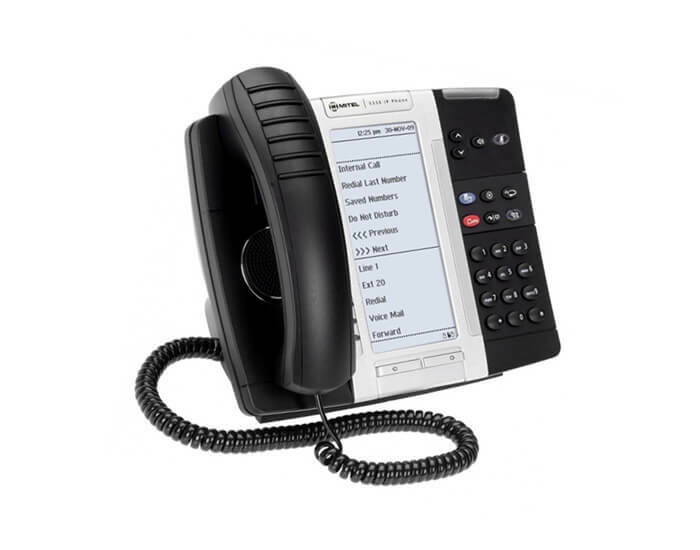 Mitel business phone systems cover a range of digital and IP phones, consoles, conference phones, and peripherals suited for business of all sizes and industries. 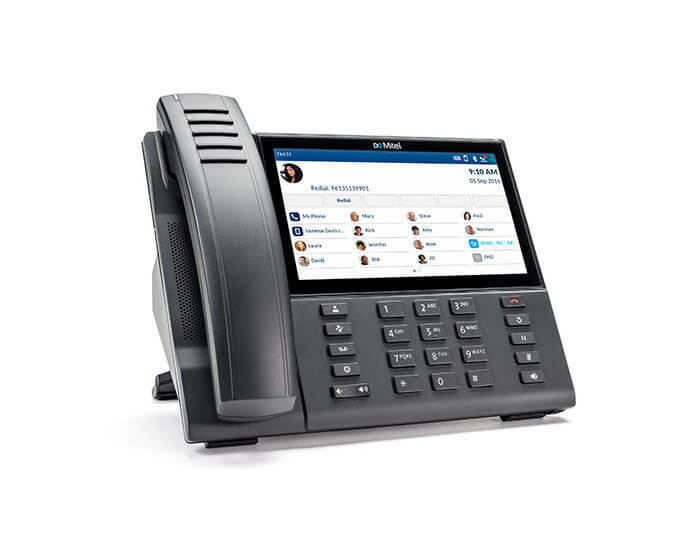 Whether you need to meet the messaging needs of executives, keep front-line personnel in touch anywhere and anytime, or deploy teleworking, collaboration, web conferencing, or other productivity-enhancing communications technology, Mitel business phone systems provide the most flexible and robust solutions. 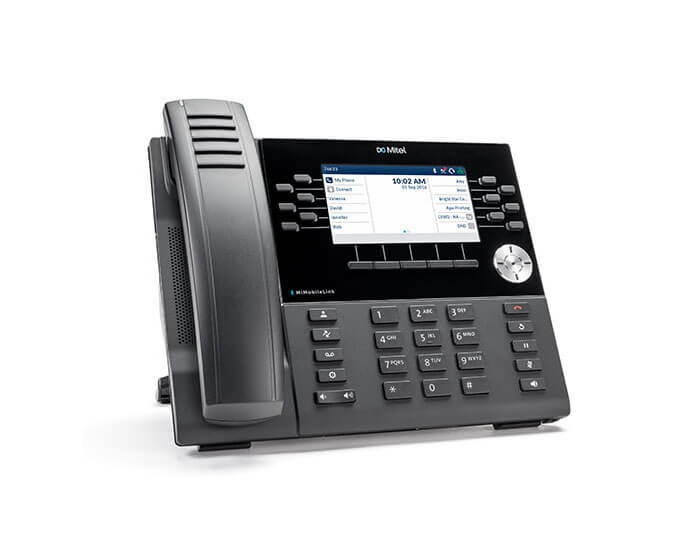 See our Contact Centre and Collaboration sections for details on the possibilities of our customised Mitel solutions for larger business needs. 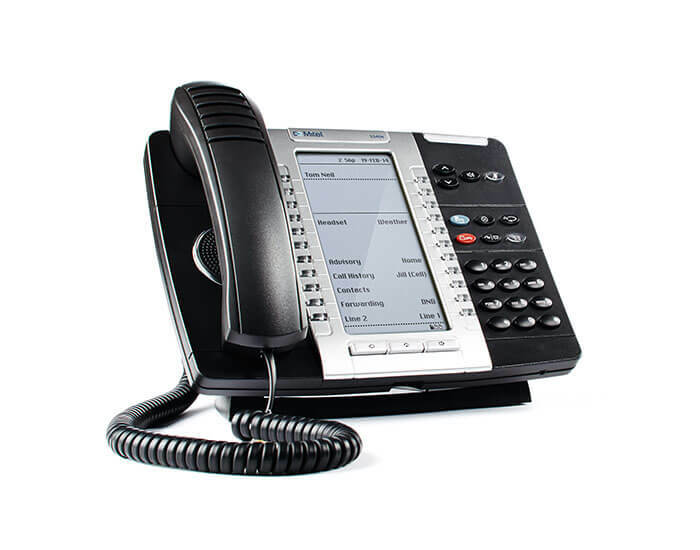 Enabling business transformation through effective communications.